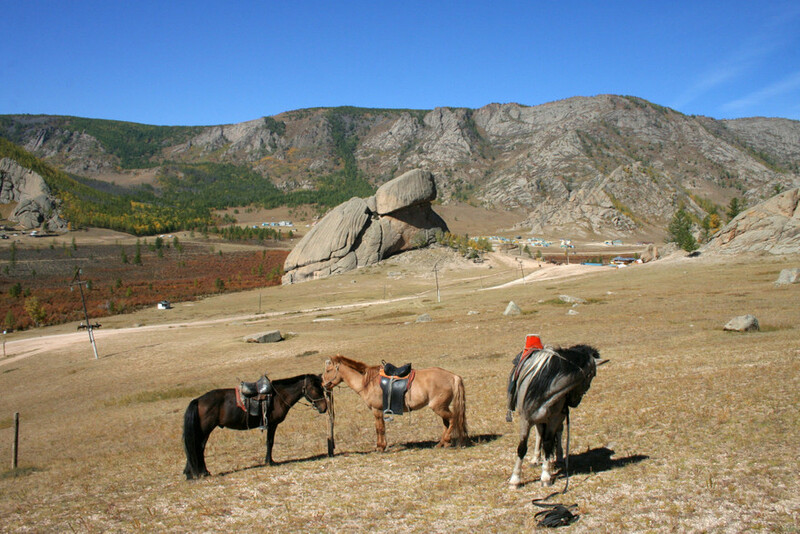 Quench your wanderlust with the adventure of a lifetime on Mongolia tours. 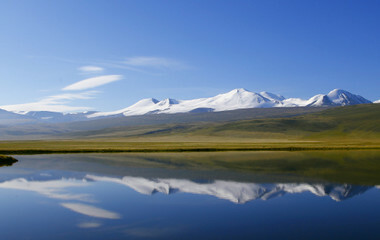 Unspoilt landscapes with steppes, sand dunes, lakes and mountains make for a hypnotic blend. Visit valleys frequented by nomads, go on an Altai mountain trek, stay with herders to discover their way of life, and enjoy camel rides on the Gobi Desert. 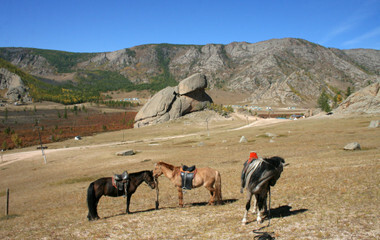 With its pristine natural beauty and nomadic culture, Mongolia tours offer some unique off-the-beaten-path experiences. 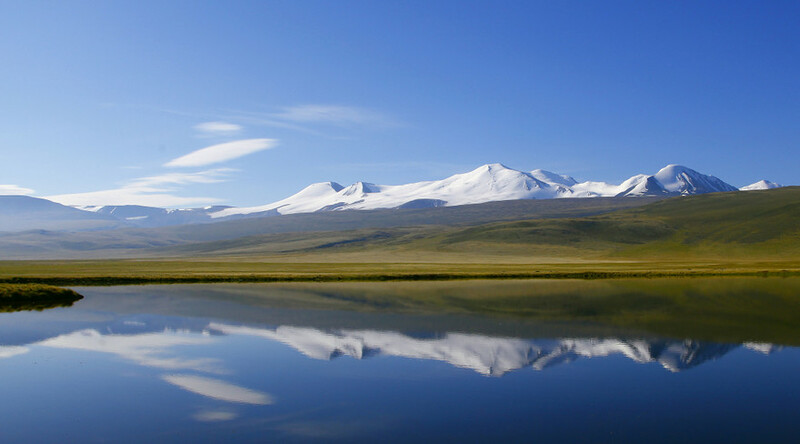 Being roughly the same size as Alaska, and with a population of just around 3 million, it is easy to see why Mongolia is a country known for its vast emptiness. 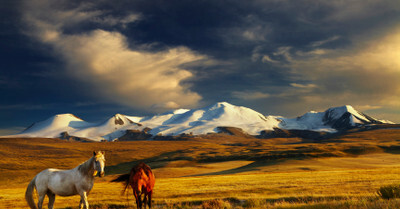 And it is in this emptiness where its true beauty lies. 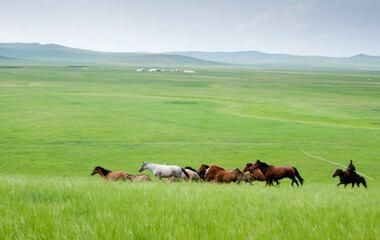 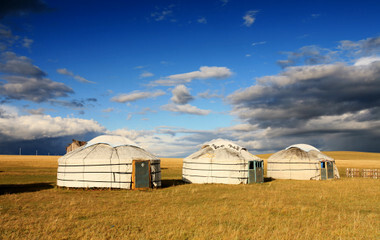 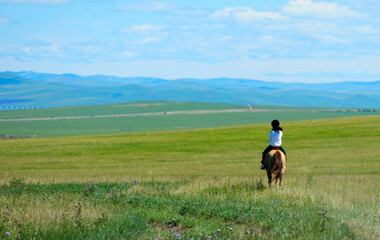 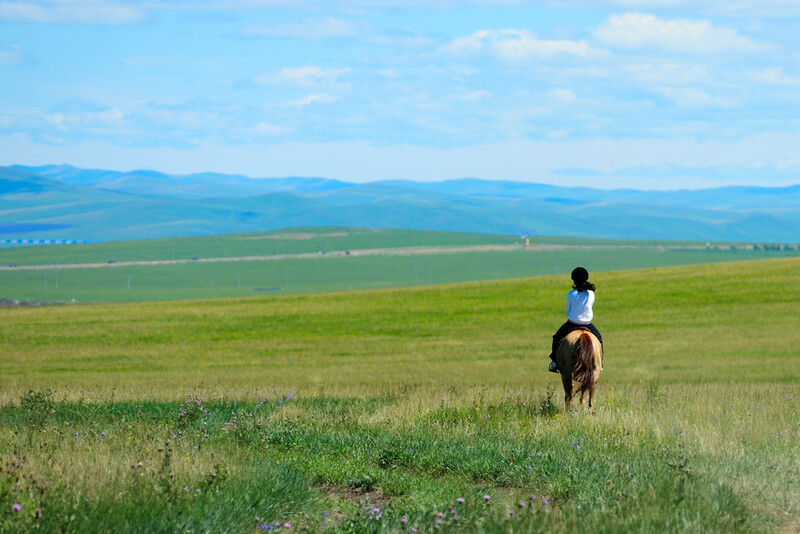 Linking endless land and clear skies, Mongolia offers the traveler the perfect chance to connect with unspoilt nature and introduces them to the traditional nomadic life of its warm and friendly people. 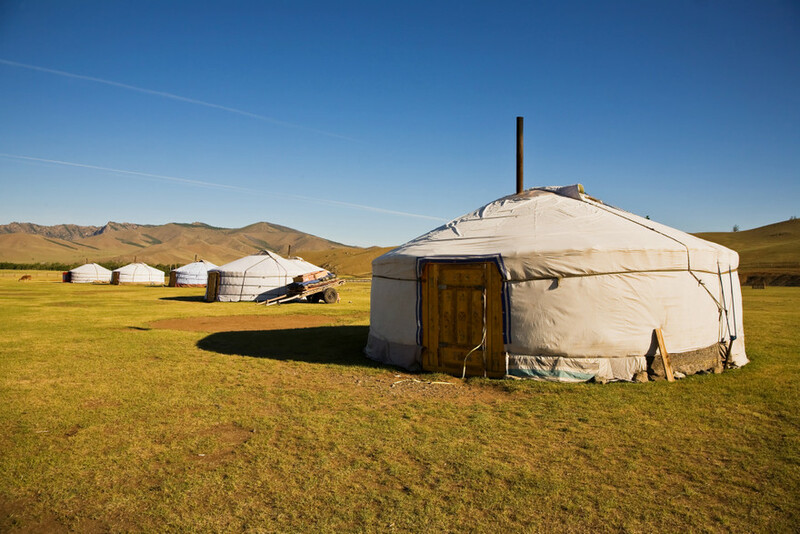 Venturing from the sands of the Gobi desert to the dense forests around Khuvsgul lake and the snowy mountains of the rugged West, there are a wide variety of highlights that make this a must-see for travelers looking to break away from the crowds.